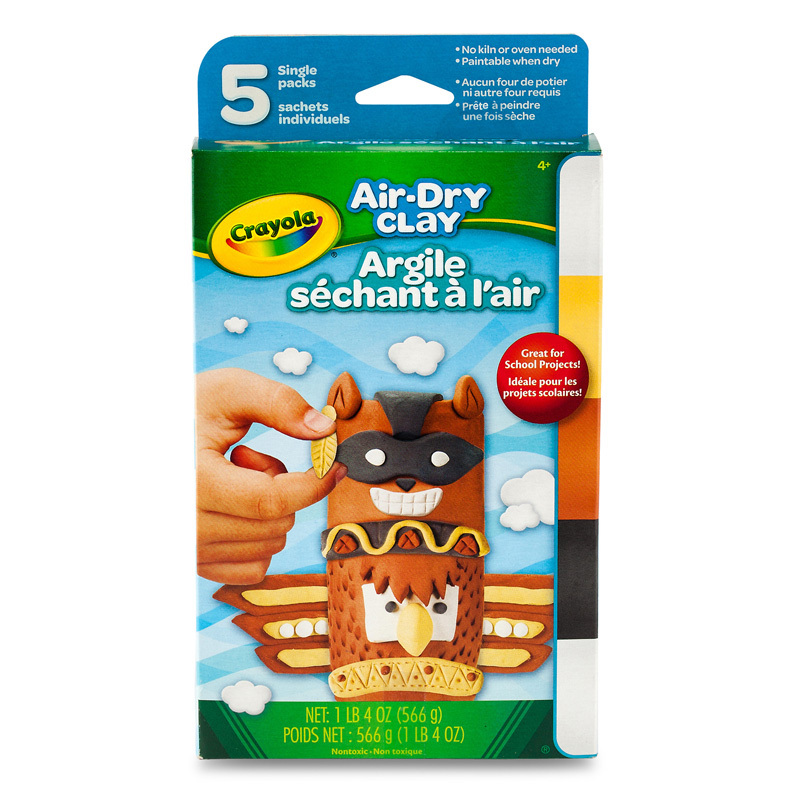 Children of all ages will enjoy the timeless pleasures of clay crafts. 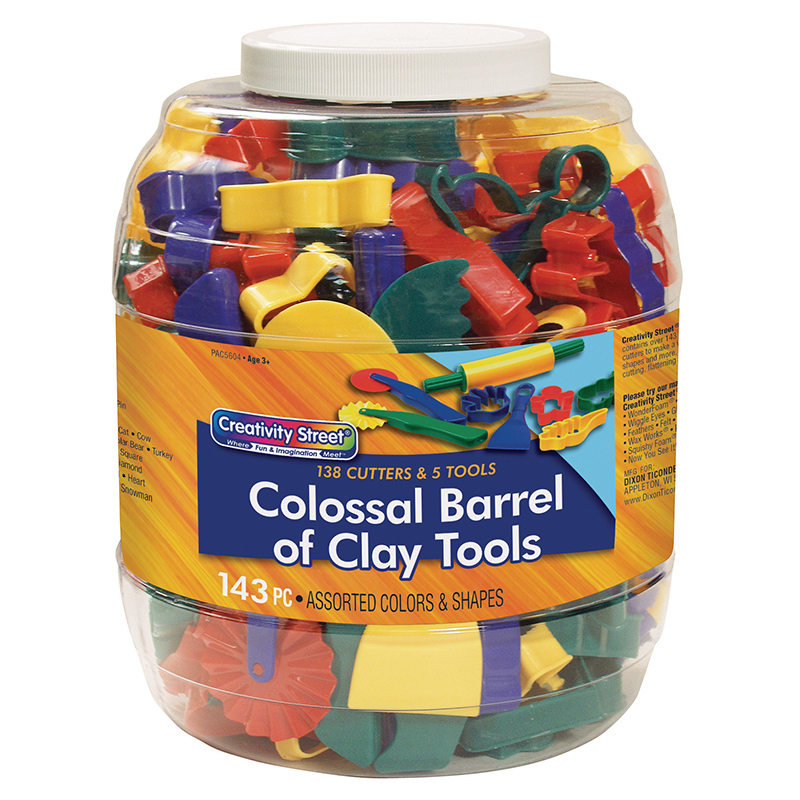 Provide students with the tools needed for hours of creative fun. 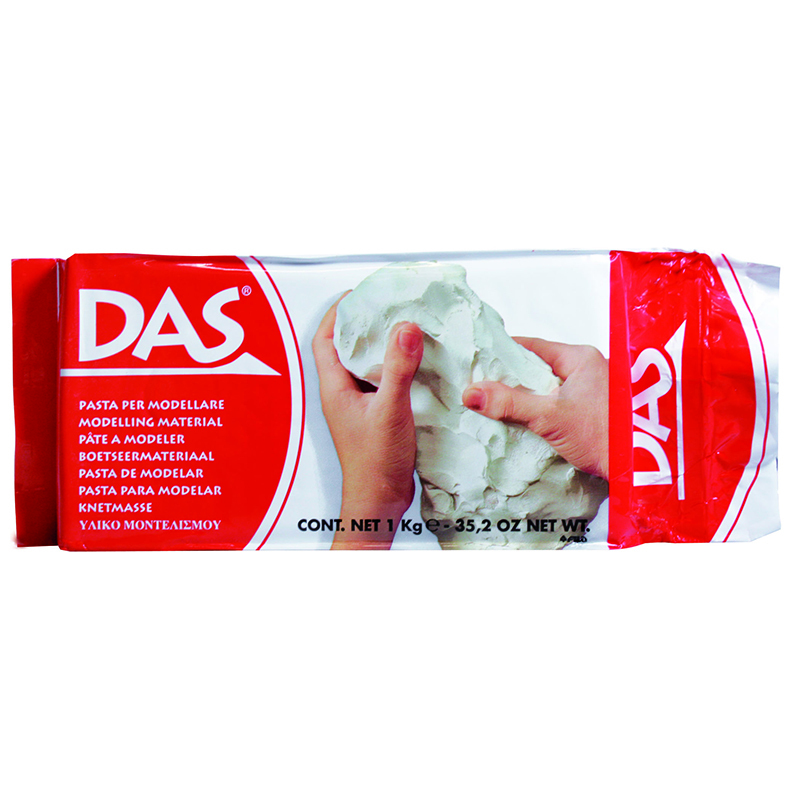 Natural coated finish to protect wood and to prevent sticking of clay. 6-3/4" long, tip to tip. 1-1/2" diameter. Set includes four clay rolling pins, each with a different design. 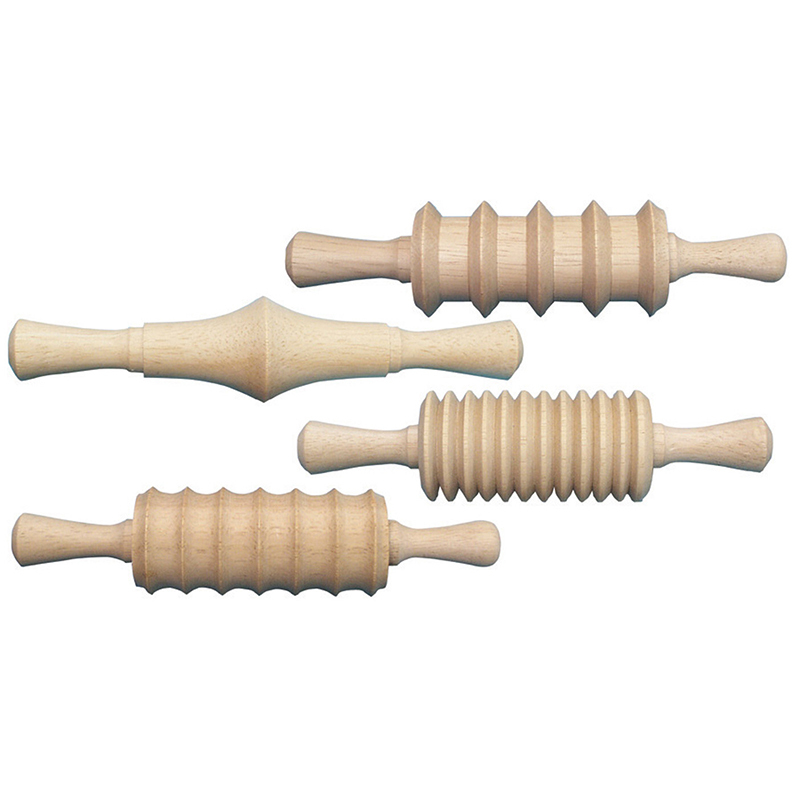 The Clay Rolling Pins Set Of 4 can be found in our Clay & Clay Tools product category within the Arts & Crafts. 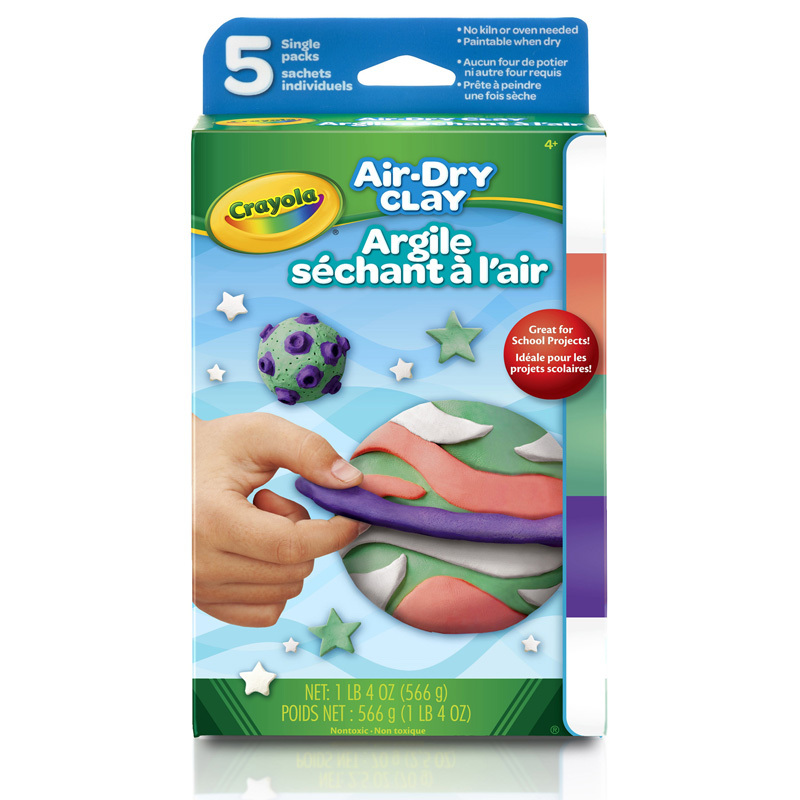 Pack of 20 brightly colored plastic dough/clay cutters. 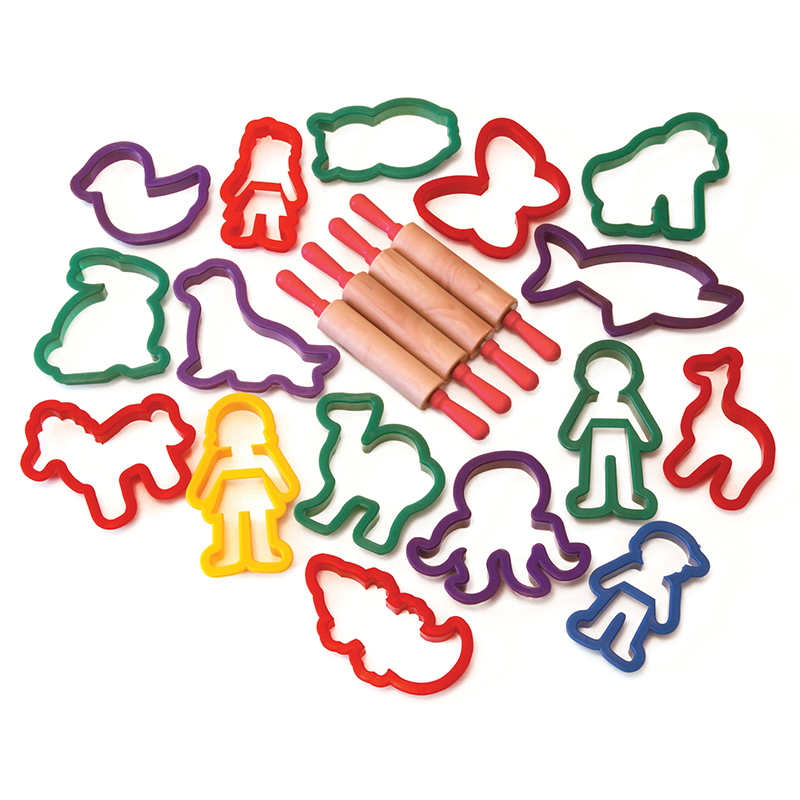 Shapes include Mom, Dad, Son, Daughter, octopus, shark, duck, seal, horse, giraffe, butterfly, alligator, owl, rabbit, camel and gorilla. This pack of 20 also includes four rolling pins.